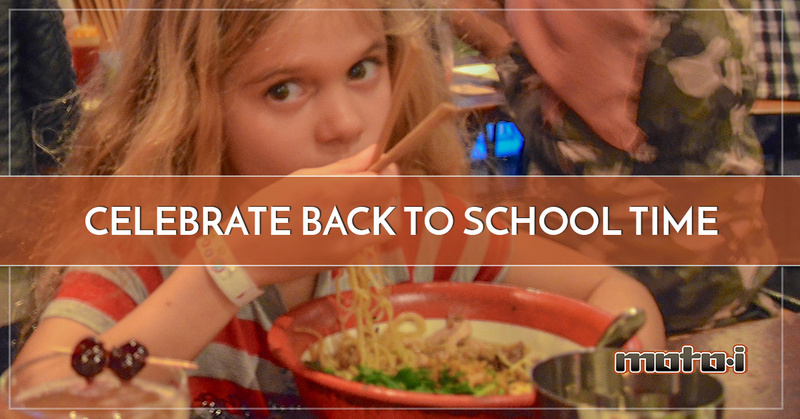 Japanese Restaurant Minneapolis: Back to School Time! It’s the middle of August, and that means students around the country will be heading back or are already back to school. 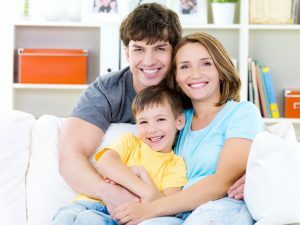 Children are figuring out their new responsibilities as students, and parents are figuring out how to balance their schedules with taking kids to school and picking them up at the end of the day. The hubbub of back-to-school time can take its toll, and it’s important take time to relax when you can. Going out to eat can be a great way to celebrate this time of year and spend some time together as a family before school and work overwhelm your schedules. At Moto-i in Minneapolis, we’d love to help you have a memorable night out! School is a place where children can read and learn about other cultures, but there’s something to be said about giving them a hands-on experience when it comes to foods and customs from other parts of the world. At our Japanese restaurant, kids can try different dishes and see what it’s like to have traditional cuisine that a child on the other side of the world might eat. It may also be mom or dad’s first time trying Japanese food, and it’s always fun for a child to see their parents try new things. We’re proud to offer a family-friendly environment and delicious menu options. Minneapolis is home to several colleges and universities, and with students arriving back on campus, people are looking for places to go, grab a drink, and hang out with friends both old and new. Our Happy Hour is one of the best in the city, and if you have a friend who is celebrating a birthday or you just want to commemorate everybody being back at school, our restaurant is a great option. 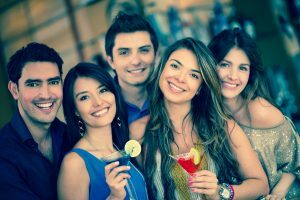 If you’re having a special event, you can always reserve one of our private spaces, and you and your friends can take the Minneapolis Party Bus so that everyone gets home safe! Going back to school can be a stressful, but it doesn’t mean you shouldn’t take some time to relax and decompress. If you’re looking for a place to bring the entire family, or you want a spot where you can grab a drink after class, Moto-i is an excellent choice. We have delicious sake that’s made on-site, as well as a great selection of wine and beer. We proudly serve a variety of cocktails, and all of our beer comes from Minnesota breweries. You can make a reservation online, or you can stop by our location at 2940 Lyndale Avenue South. We’re open from 12:00pm until 2:00am Monday through Friday, and from 11:00am to 2:00am Saturday and Sunday. If you’re looking for a quick lunch between classes, or you need a late-night spot for a drink following a first date, we’ll be here! Also, be sure to ask about our weekly events such as Open Mic, Japanese Theater, and Big Boy Karaoke. These events can be a great way to meet new people.